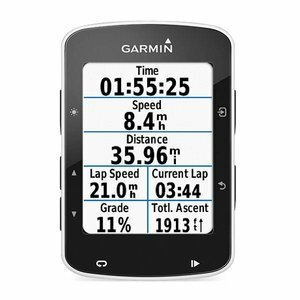 Cadence is measured at the crank arm and tells you how fast you are spinning your legs. 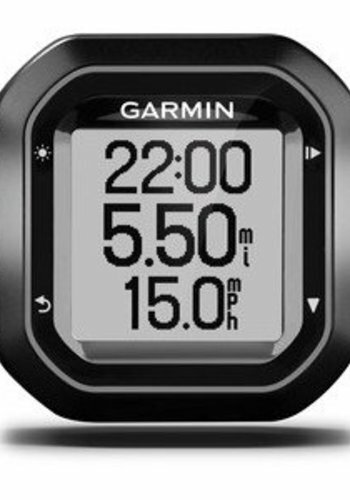 This information can be used to learn how to shift properly, fine tune your effort, and increase your performance. 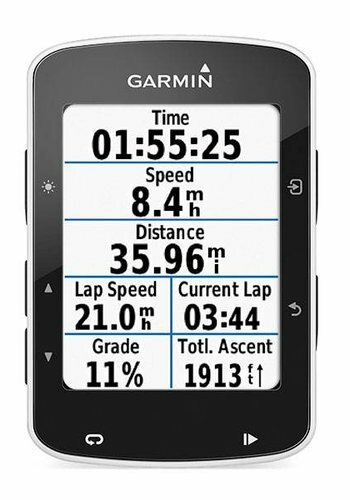 The Garmin Edge 25 is just an all around great computer. 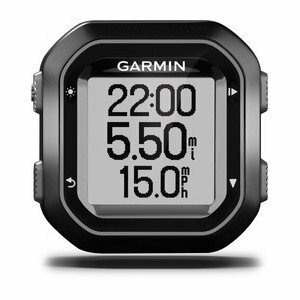 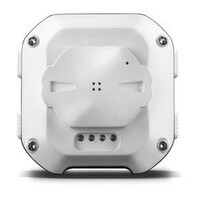 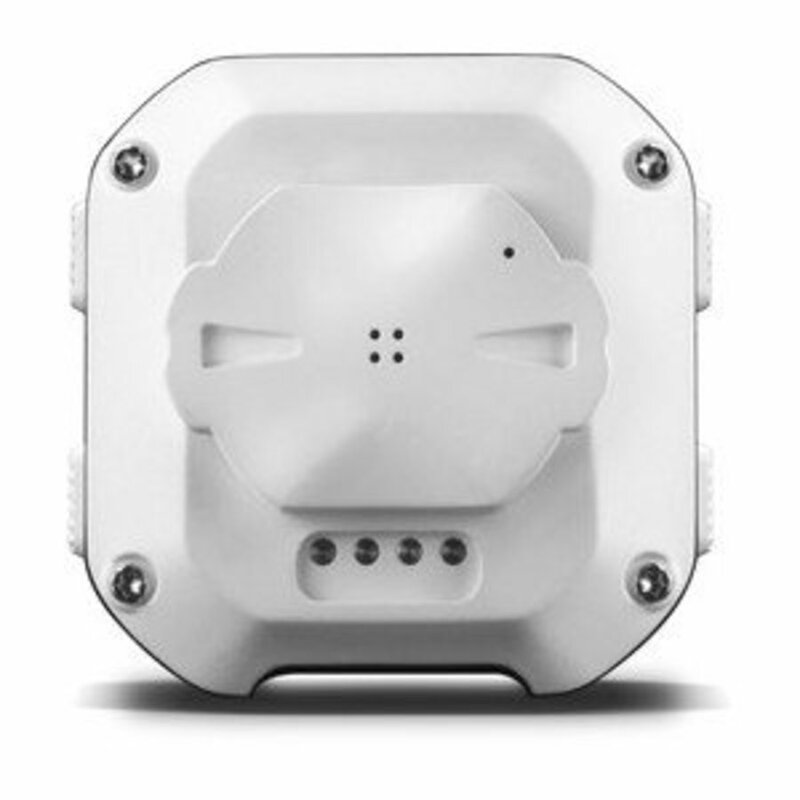 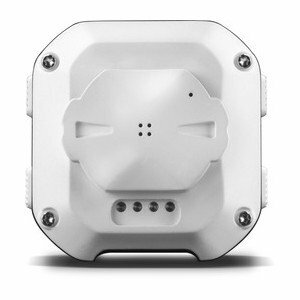 It has almost all the features most people will need in a compact, durable package. It syncs easily with Strava and Garmin Connect so you can participate in cycling social media and log your miles over time. 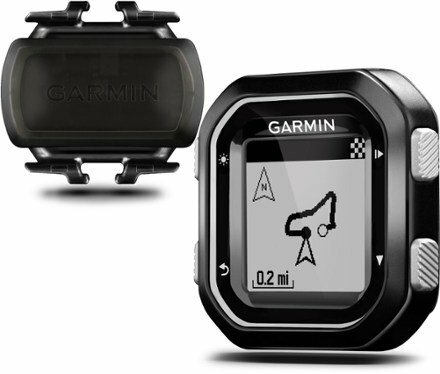 Tracks speed, distance, and location all through GPS. 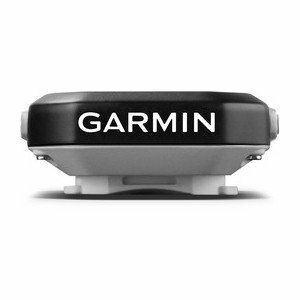 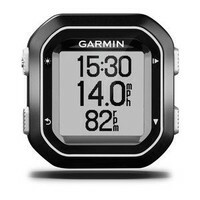 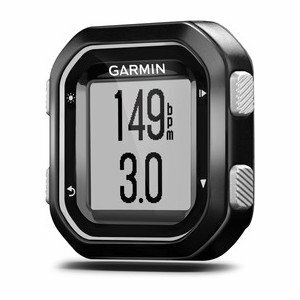 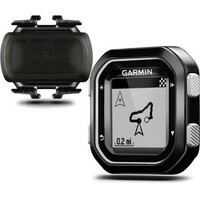 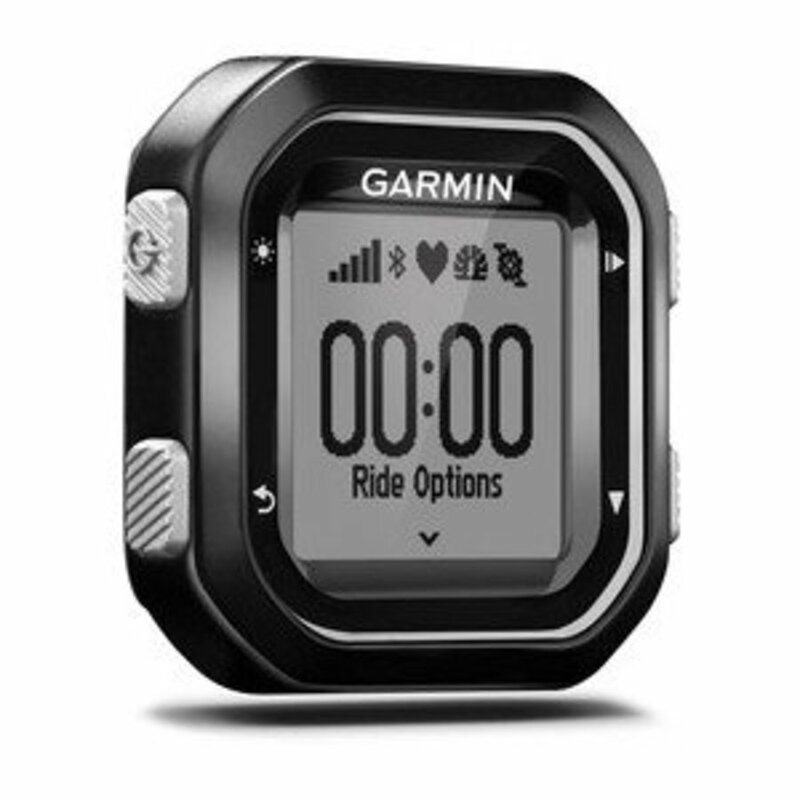 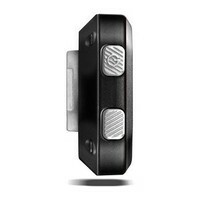 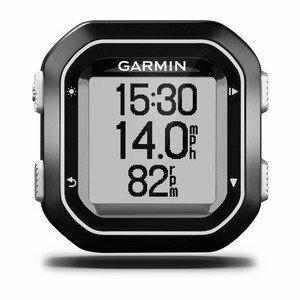 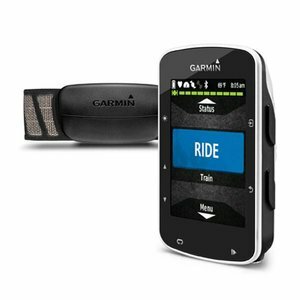 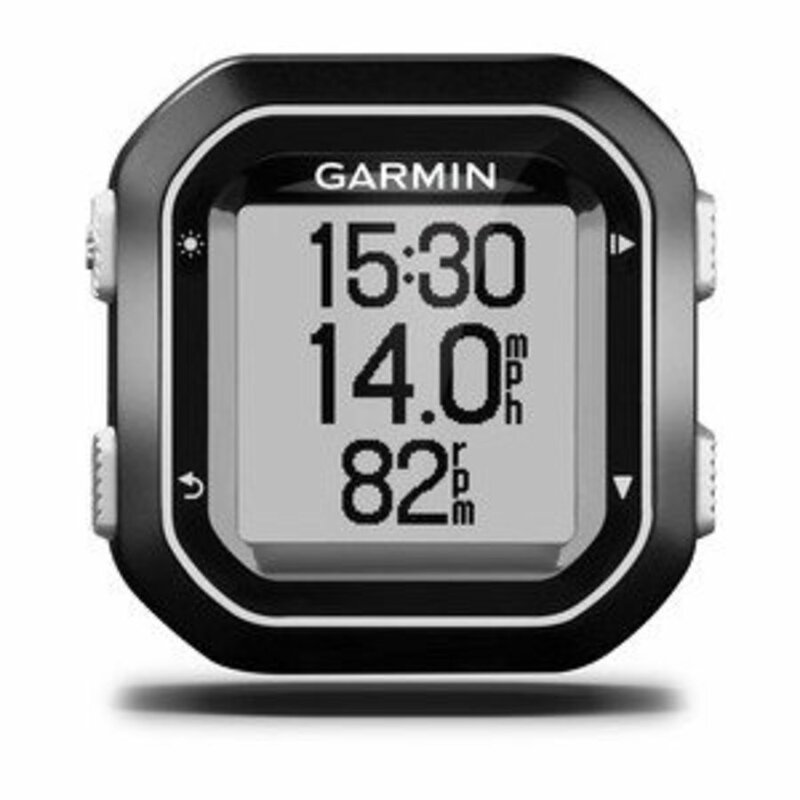 Cadence sensor included to track your cadence while you ride. 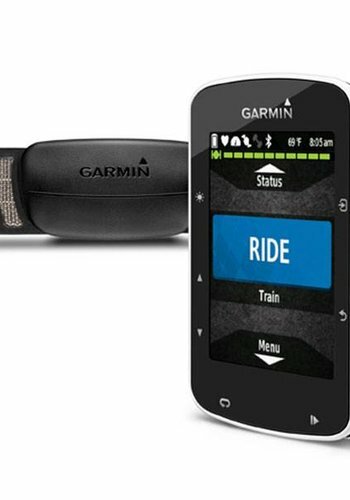 Bluetooth pairing makes it possible to track your routes live with friends.